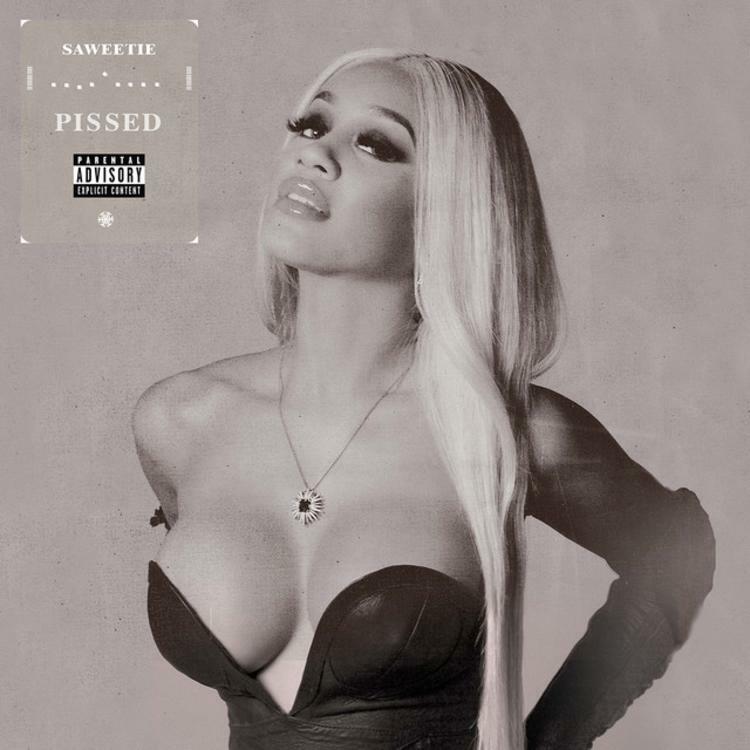 Rapper Saweetie continues her rise to the top with her new single ‘Pissed,‘ which is slated to appear on her upcoming ICY project. 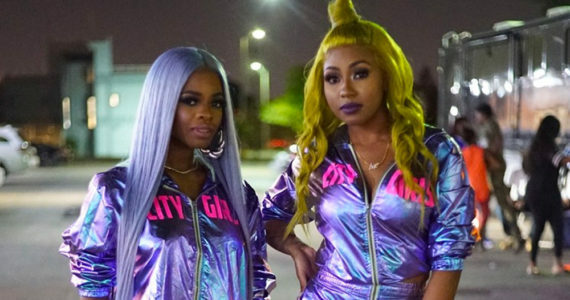 Saweetie announced the new track via Instagram and released a lyric video to go along with it. Saweetie hops on the Cronkite produced track with energy and sassy verses full of clever wordplay. 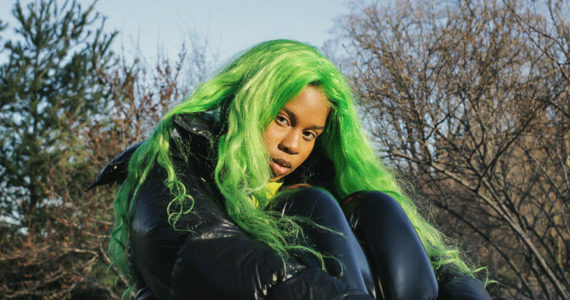 The Bay Area rapper has been working on new music, and has teased her new single for weeks now. Saweetie is currently finishing up her much-anticipated new release. Check out her single below. 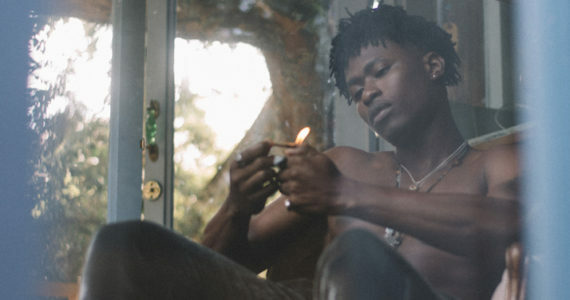 How do y’all feel about the new single? Watch the Video and tell us what you think!